Home Base for your Adventure. Via Ferrata – The premiere Via Ferrata in North America. Zip Lines – North Fork Valley Canopy Tour, High Flying Adventure!! Climbing – Looking for a Challenge? Wild Caving – Come exploring! Lodging – Home Base for Your Adventure. Groups – Bring one, bring all! Packages – All of our outdoor adventures are amazing, so why pick just one? Site Amenities – Guest lounge, hiking, climbing wall and more! 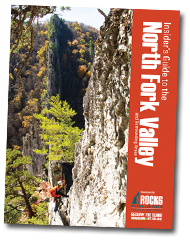 North Fork Valley Area Information – See all that the area has to offer! 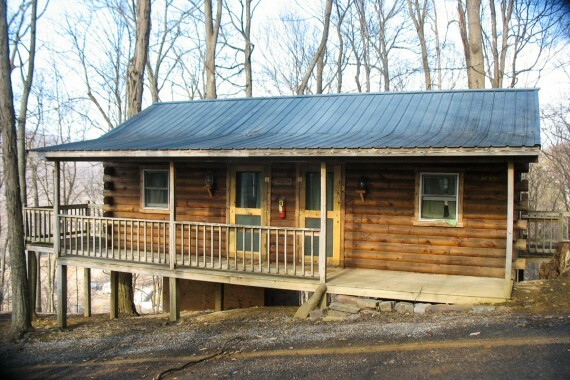 Having a “home base” to come back to after a day of West Virginia outdoor adventure is important, which is why we offer convenient on-site lodging options that include brand-new guest rooms, the Yellow House Inn vacation house, rustic cabins, and tent camping. 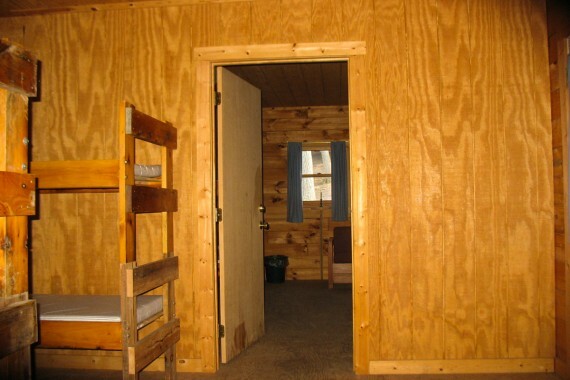 We’re sure to have the lodging type that fit the needs of your adventure! 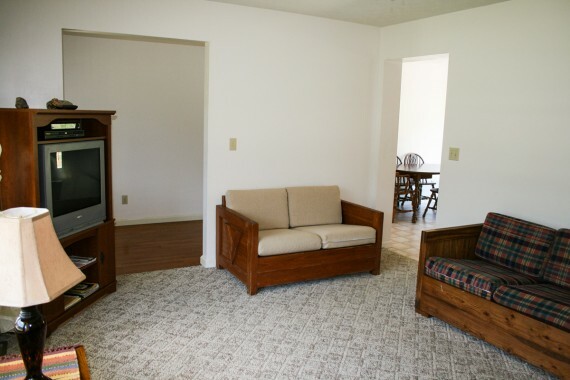 Our simple yet cozy motel-style Guest Rooms can accommodate up to 4 people and include a full bathroom as well as access to wireless internet and to our Guest Lounge downstairs. 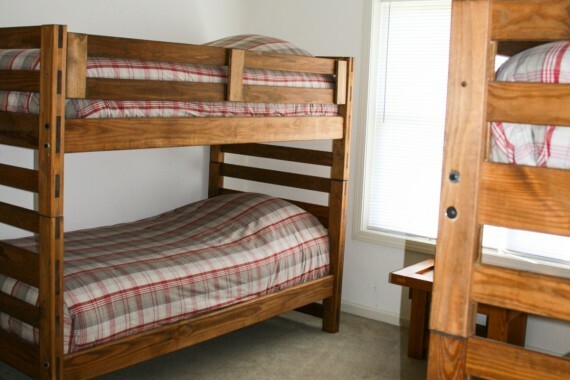 The Guest Rooms are climate-controlled and feature a full-size bed and a twin bunk-bed (linens are provided). The Guest Lounge includes a Wi-Fi TV, sitting areas, coffee, snacks, and more. Please note all Guest Rooms are non-smoking and do not allow pets. 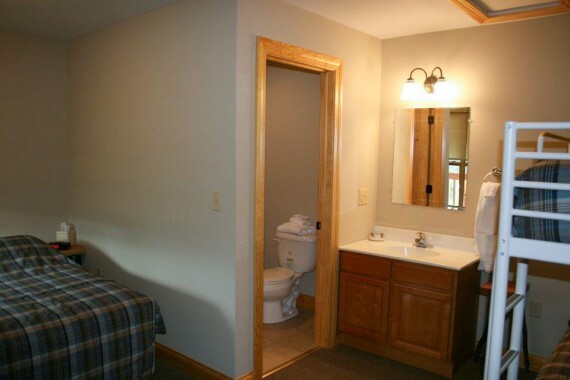 Guest Rooms are $89 plus tax. Our tent camping area is perfect for groups and individuals alike and is conveniently located just a short walk from the Welcome Center. The tent camping area is equipped with a fire pit per campsite as well as a latrine. Drinking water provided.. The tent camping area is considered “primitive” because there is no running water or shower house. Three 8-person sites are available and cost $7.50 per person plus tax. 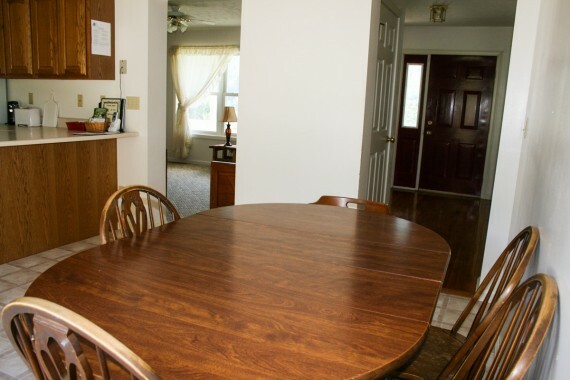 The Yellow House Inn is a lovely 3-bedroom vacation house with all the amenities you need in a home away from home and is perfect for families and groups. 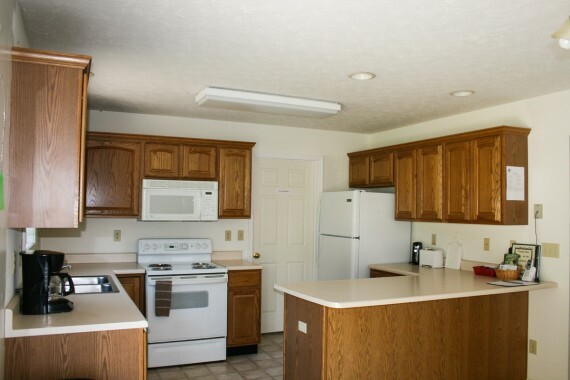 The YHI is climate-controlled and has a fully-equipped kitchen, wireless internet, and cable TV. 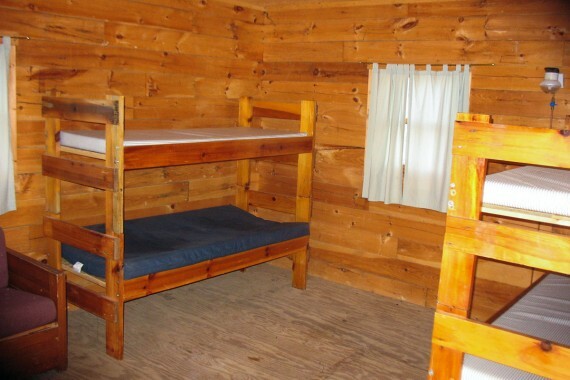 It sleeps up to 12 people in three bunk beds and two full-size beds (linen and towels are provided). Please note that the Yellow House Inn is non-smoking and does not allow pets. 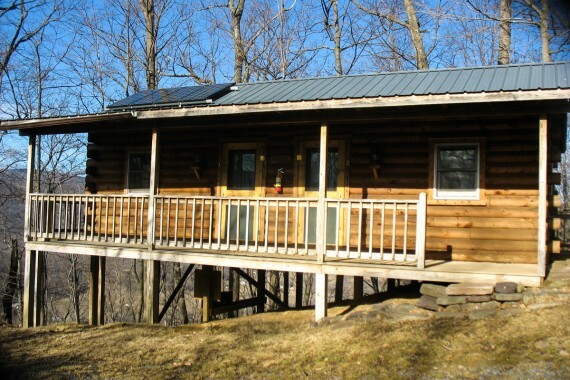 Rent the Yellow House for a week so you have enough time to meet the locals, catch your breath, and enjoy West Virginia for all it’s worth! 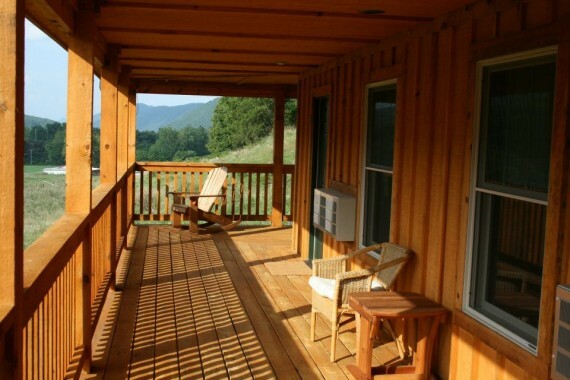 Our four rustic Mountainside Cabins are the perfect location for a quiet, peaceful, and simple getaway from the distractions of everyday life. 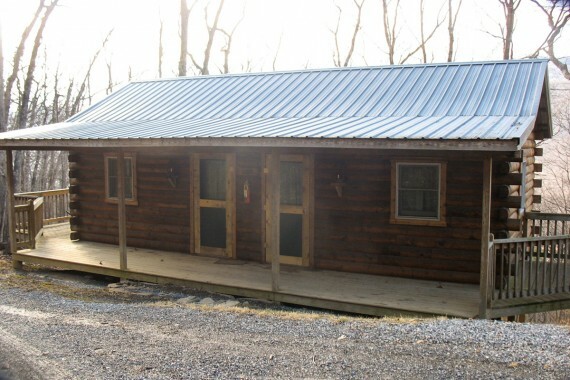 Simple duplex, one room cabins equipped with bunk beds and solar lighting with access to our new bath house complete with hot showers, toilets, and a screened-in kitchen/porch area (for cabin guests only). 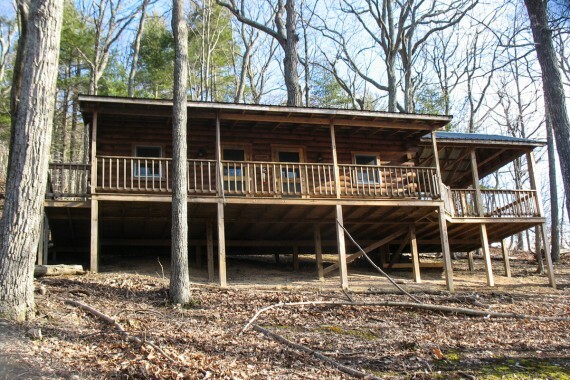 A designated community fire pit and charcoal grill are available for cabin guests as well. Cabins sleep 6 people via 3 sets of bunk beds on each side. The Bath House is open from late spring to early fall. When the Bath House is closed a porta-john is available but showers are not. Fires are permitted in designated fire rings only. Cut firewood is available for purchase. To prevent the spread of invasive insects and diseases, please do not bring firewood in from other locations. YES! Send me updates and special offers from NROCKS!